Image of Angélique Peretto shot by Lee Grant. Sunday 23rd July from 3PM to 4.30PM at Hotel Hotel. Tickets are $35 and include a drink and, of course, cake. Monster kitchen and bar pastry chef, Angélique Peretto, is doing a cooking demonstration – how to make the MasterCake (the now supes famous green tea and raspberry mille feuille that Angélique made on MasterChef that time). 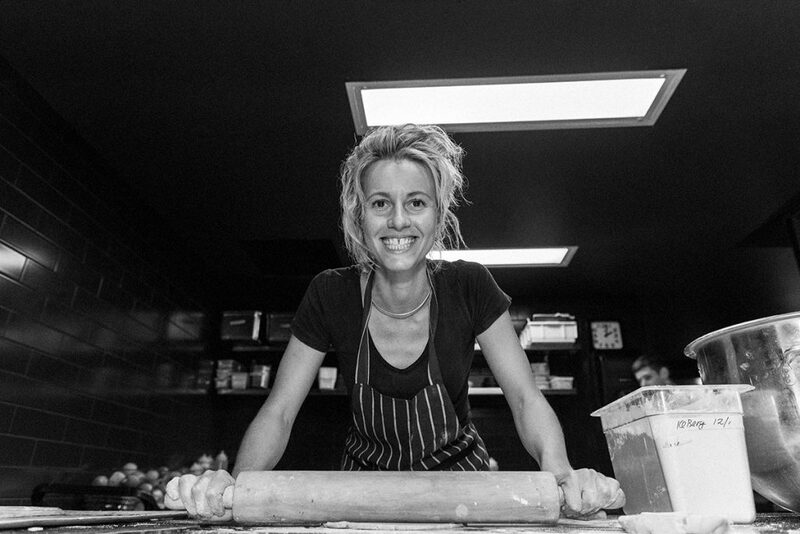 Angelique will show you how to make the MasterCake from scratch. Together we’ll learn, drink a champers (during) and eat the results (after). Cost: $35 and include a drink and, of course, cake.